General Motors may not be finished with its restructuring cuts. 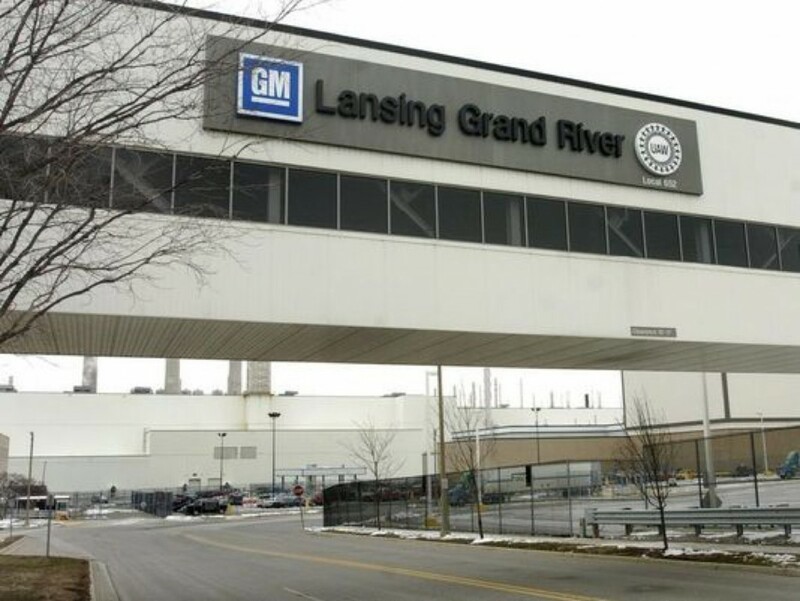 Ivan Drury, senior manager of industry analysis at Edmunds, told the Detroit Free Press that workers and employees should expect additional downsizing and GM cuts to occur sometime in 2019. He cited the fact GM previously said it will still hire employees for positions in growing fields, those that surround self-driving cars and electrification technologies. The hiring spree will continue as GM cuts elsewhere, he said. “There’s definitely more to come, but it depends on where GM places its bets for the future,” he said and added workers should expect more job cuts and shift ends in 2019. 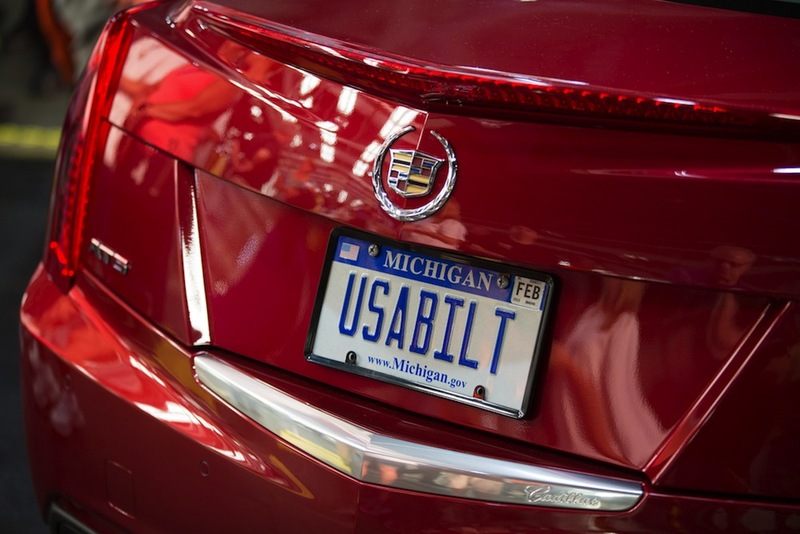 Everything is on the table until GM reveals the extent of its restructuring announcement. The analyst also said newly minted CFO Dhivya Suryadevara adds to the unknown, and he believes she played a major part in forging the cost-cutting plan. The report went on to detail the United Auto Worker’s displeasure with how GM handled the announcement. Many workers at the Detroit-Hamtramck assembly (one slated to be idled and possibly closed), weren’t at work. GM closed the plant through Monday for an extended Thanksgiving holiday. Instead, workers found out about their uncertain futures via media reports that day. GM kept its major plan a secret for six days after the board of directors approved the plan on Nov. 20. Although the potential closures of the plants will make for thousands of laid-off workers, those employees will reportedly have a chance to transfer to other plants—mostly truck and SUV plants where demand is high. Analysts added GM UAW workers at GM’s remaining four car plants should be fearful of the expected cuts to come in 2019. GM will still operate and produce cars at the Fairfax, Kansas, Orion, Michigan, Bowling Green Kentucky, and Lansing Grand River, Michigan, plants. What I see in this is a plan to simplify a merger. With Honda maybe. funny how GM is spending development $$$ on EVs and FCA is spending all its development $$ on 800 HP street machines and jeeps and not EVs. I heard Ford is going to great lengths in assisting workers’ families post job cuts, to include relocation to and jobs at plants not affected by closures. Why isn’t GM doing something like that? Seems they should feel the moral obligation, considering the tax payer funded bailout if nothing else? Difficult economic decisions are one thing, but it’s okay to show some humanity. ALL THOSE BUYERS ARE GOING TO END UP SOMEWHERE. But, but Trump promised that manufacturers would be tripping over each other bringing back production back to the US. And now ALL of them, including BMW and MB are moving production to Mexico, Asia and even Europe.